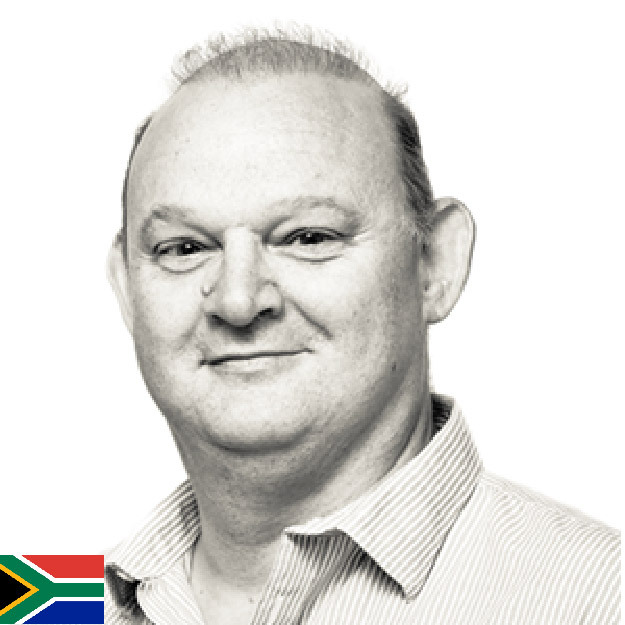 Louie has vast experience, having worked on IT projects in the mining, security, retail, import, export and hospital management system sectors. After founding dataX in 1999, his focus shifted to Web based applications. Since then, he has been involved in Mobile Communication systems, Call Centre management, interfacing Accpac/Pastel applications, Online Order/Reservation and Railroad Ticketing systems. After a successful career in the financial services industry in the UK, Eileen co-founded dataX in 1999. 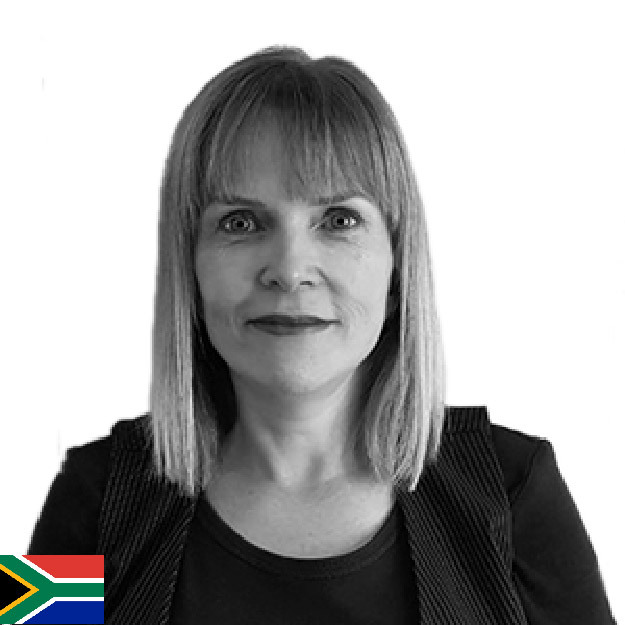 As dataX evolved from being web designers and developers into a customised software development company with global clients, Eileen switched her attention to providing the essential office management, HR support services, finance management, compliance and governance support services. 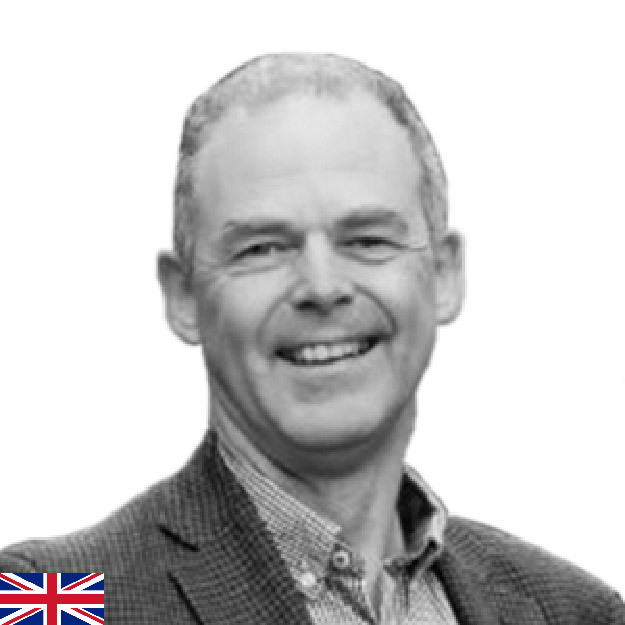 Jeremy specialises in creating new opportunities by bringing together teams and adding technical/commercial innovation. His mentor was Sir Richard Branson. Jeremy’s main expertise domains are ticketing; payments; location-based services; transport (particularly rail); online retail; media; project management; relationship building. He co-founded Global Travel Ventures to deliver the ‘Amazon’ of online travel for airlines, railways & other modes of transport.